The food you eat plays a major role in preventing diabetes. 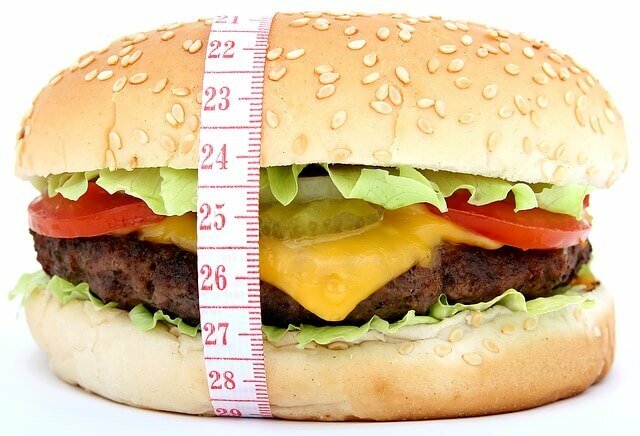 Obesity and type 2 diabetes are the most important health problems of the 21st century. In about 90% of cases, developing diabetes can be associated with elevated body weight. This correlation is clearly confirmed by the fact that weight loss leads to dramatic improvements in glycemic control. Many studies have shown that an increasing number of children are getting diabetes because of being overweight. With my Free Diet Meal Plans you can start losing weight right now. Obese people are twice as prone to injuries than people with normal weight. There is also a hypothesis that obese children are more likely to suffer bone fractures because they are not able to exercise to strengthen the skeletal and muscular system. Hypoglycemia literally means "low blood sugar." It occurs when blood sugar drops below 3 mmol/l. The symptoms of low blood sugar are: a feeling of weakness, drowsiness, confusion, sweating, trembling, hunger, anxiety and dizziness. You can lose concentration and get pale. In a very severe case a person can lose consciousness and even fall into a coma. 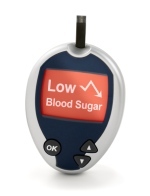 Hypoglycemia is dangerous for type 2 diabetics if they are on medication or insulin injections. If you feel that your blood sugar levels are getting low, you should immediately eat or drink something that contains sugar. High blood sugar or hyperglycemia is too high level of blood sugar, higher than 15 mmol/l. The symptoms of high blood sugar are: frequent urination, thirst, weight loss, fatigue / lack of energy (lethargy), sleepiness, sadness, irritability, anger. The Mediterranean diet may provide significant protection against type 2 diabetes. A diet rich in fruits, vegetables, olive oil and fish has long been considered to protect against heart diseases and diabetes. Recent studies have shown that such food is also good for improvement of mental health and reduction of the risk of depression. Heart diseases and diabetes are the result of inflammatory processes in the body, which experts say can be reduced by a diet rich in B vitamins and omega-3 fatty acids (which can be found in fish, nuts, fruits and vegetables). Finding a balance between diet, exercise and treatment is the key to living a good and healthy life with diabetes. For a person with diabetes it is important to be aware of stress and understand how stress affects the blood sugar. Properly handling everyday stress is an integral part of diabetes prevention. Even weight loss of less than 10% (between 5 and 10%) in overweight people can significantly reduce high blood pressure, improve the sensitivity of muscles and fat cells to insulin, decrease blood sugar levels, reduce the required doses of oral anti-diabetic medicines or insulin, improve lung function and most importantly - improve the quality of life. I ran across an article about Yellow Chinese diet tea as a great weight loss tea. It immediately caught my attention and I wanted to look into it a little bit. Mediterranean Diet - Your Best Choice! 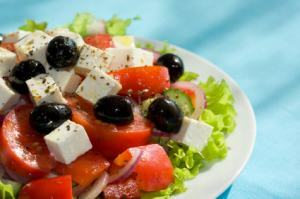 Mediterranean diet is based on delicious foods. It is a way to live well, be well, and get to a healthy weight (and stay there) without feeling deprived or hungry. Printable Weekly Diet Meal Plan With Instructions! I promise to use it only to send you Mediterranean Diet Newsletter. 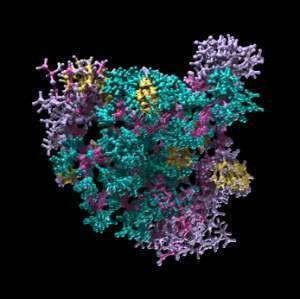 Information on this page is not a substitute for medical treatment or diagnosis. It is essential that you discuss medical matters with your doctor.